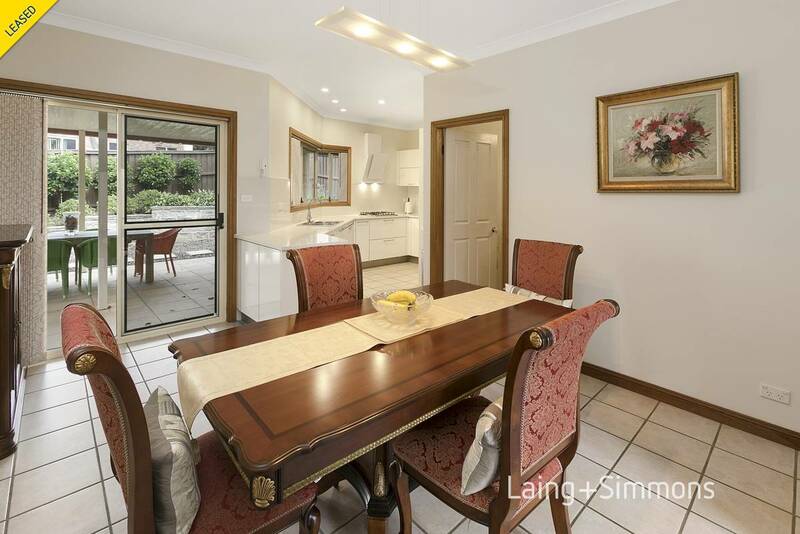 Beautifully presented three-bedroom townhouse in a quiet location. 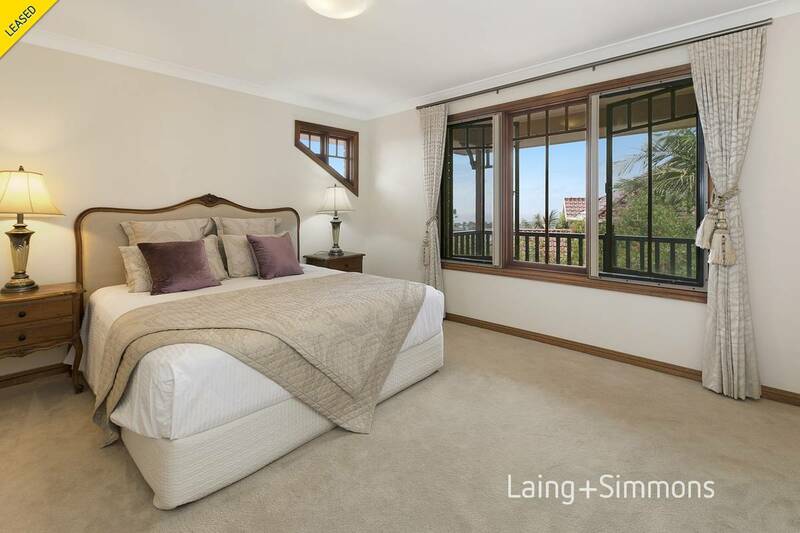 Three large bedrooms with walk in robe, en-suite and private balcony for master bedroom. 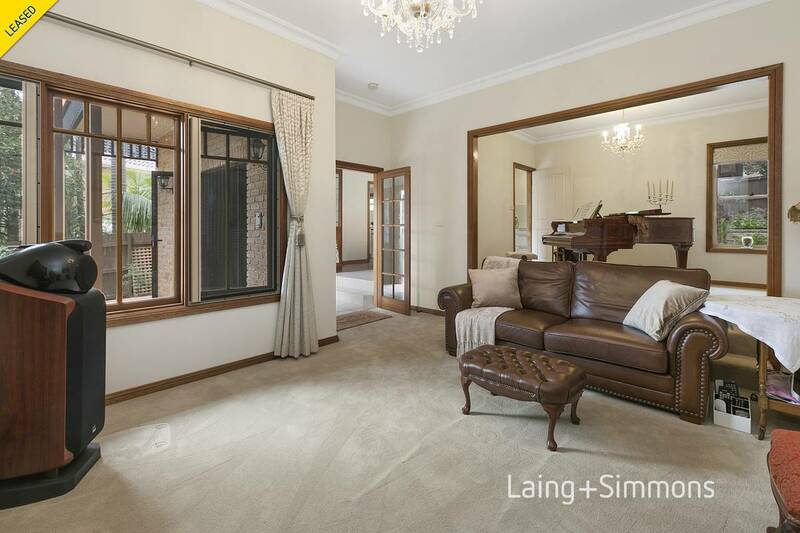 Sun filled open plan living areas with plush carpet throughout. Gourmet gas kitchen with granite bench top, gas cooking and dishwasher. 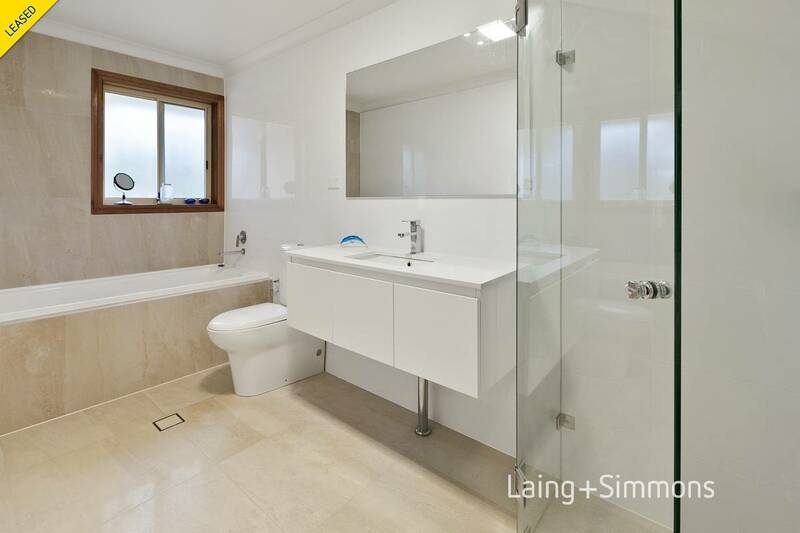 Full bathroom with bath and shower and extra toilet off laundry area. 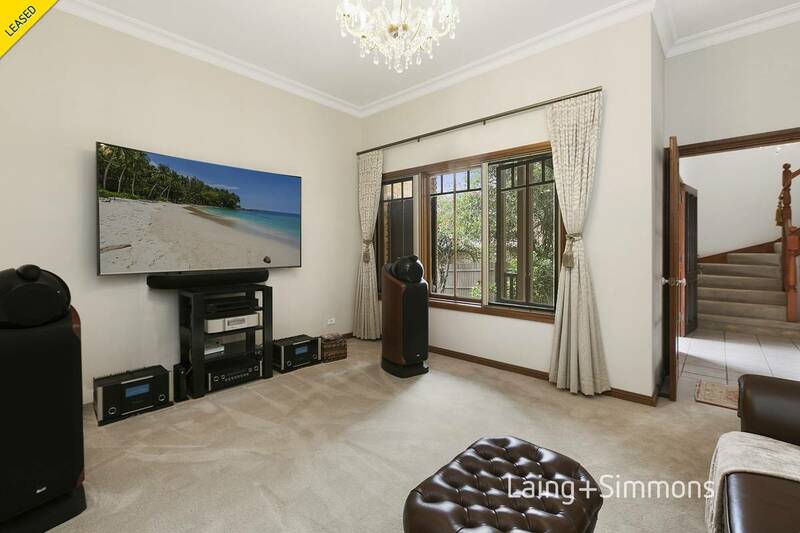 Living area opens onto private covered entertainers area and adjoining lawn area. Quality blinds and curtains on all windows. 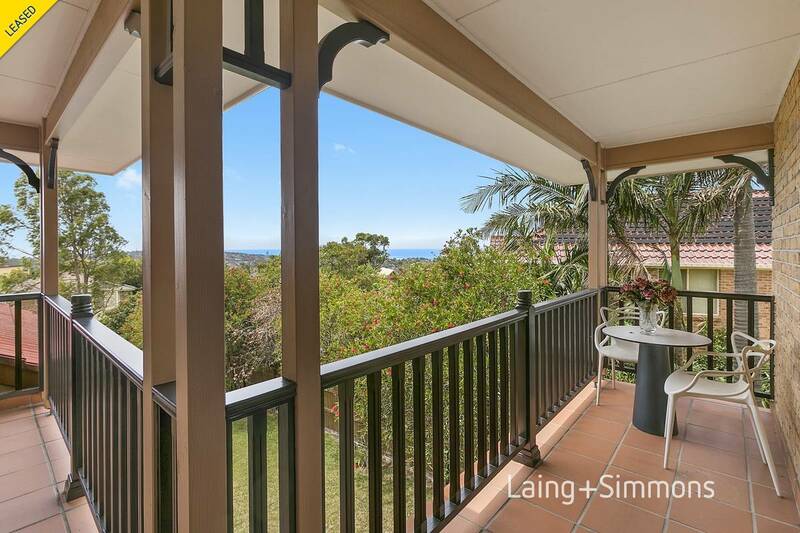 Upstairs balcony with district ocean views. 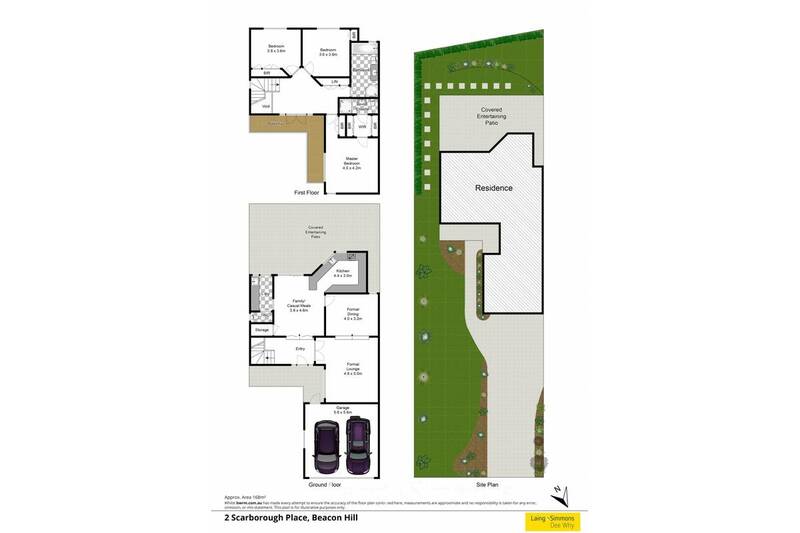 Shared driveway with ad]joining Townhouse leading to a two car garage with electric garage door. 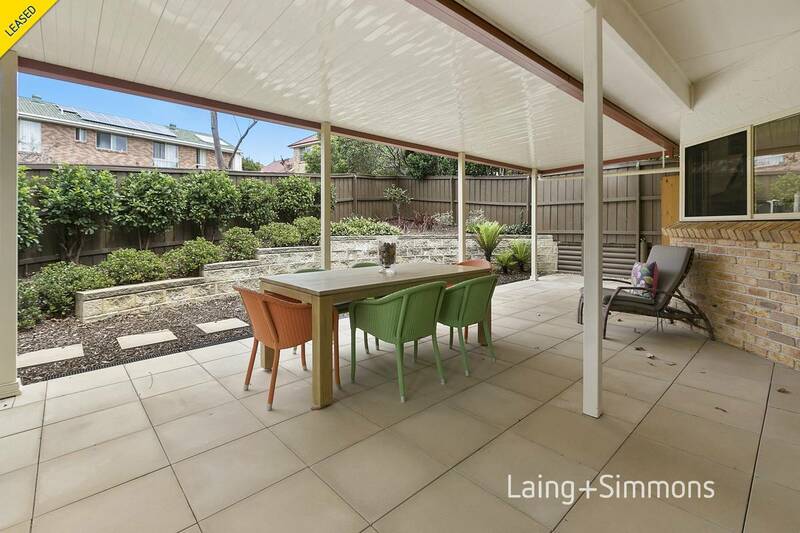 Property is located within a short drive to Dee Why Beach, coastal parks, Schools and local transport to Manly, Chatswood and Sydney CBD at your door. Open for inspection as advertised or by appointment. + Executive quality fixtures and fittings throughout. + Open plan kitchen/living room with a seamless in/outdoor flow. 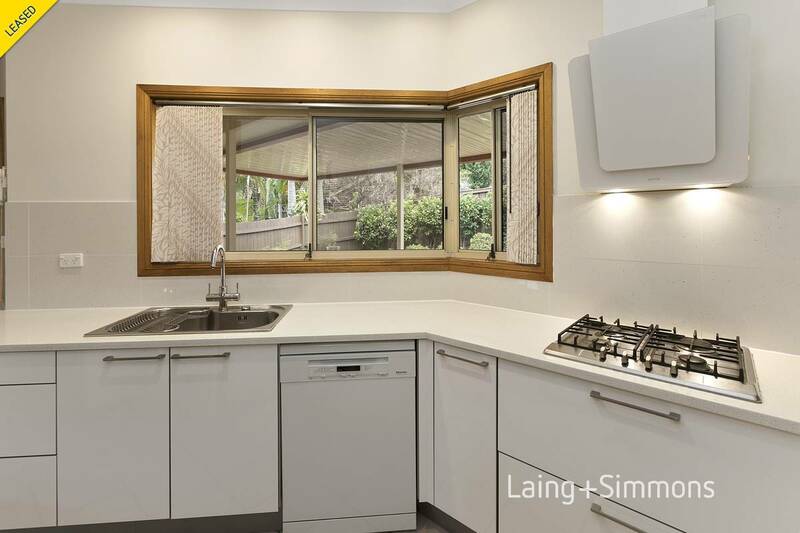 + Sparkling white modern kitchen with dishwasher. + Cover rear entertaining area. + Double lock up garage. 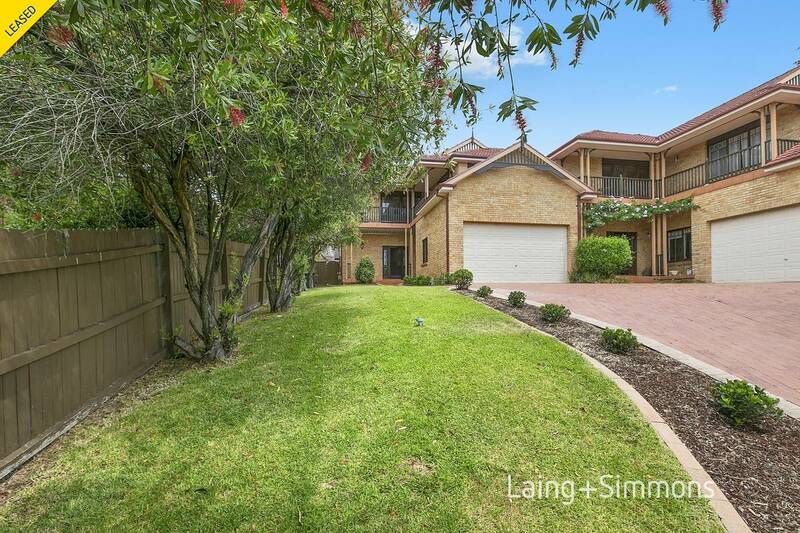 + Timber feature windows and doors throughout.